When you press select, then start, you invite your friends to share the joy in a two player game. 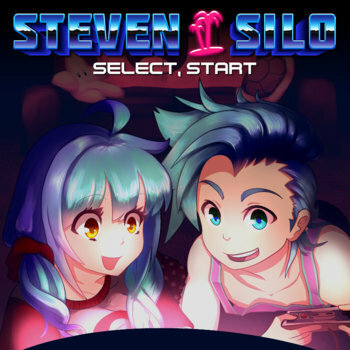 Steven Silo says this music is for the Nintendo Generation. The generation that wonders whats in the question block and gets rich off the answer. The generation that eats a super mushroom and soars to new heights. The generation that shuffles to the troopa shell. The generation that pauses and reflects on their experiences. The generation that gets fire power from a higher flower. The generation that braves another castle. The generation that wishes upon invincibility stars. This generation are the ones who resonate with wishes coming true, because they make their own dreams their realities. Welcome to Select Start. Welcome to Steven Silo.